Covers | Travel Blog & Co.
Our favourites for each category. WORLDWIDE MONKS. The strenght to look like graceful. Cover –— When we look at monks, any kind of monks, we ask ourself how and where do they find the strenght to look like so graceful, in their glances, in their gestures. How do they find the sources to live apparently without any source, but God. How do they bear the hectic life around them, so far from the quiet life inside themselves. We love their dresses. We mean: every kind of monk dress. Western and Eastern. We love their simple and basic colours. We love their being minimal in everyhing they do. We love their fortitude, their daily fighting-without-fighting this crazy nowadays life. It must be very tough and hard. We saw this monk in Bangkok and couldn’t help taking this shot. PUPPETS & CO. Travel memories or travel-mates? Cover — Every time we travel, we try to grab a travel memory. For the record, a travel memory is something (an object) you see somewhere you’re visiting and regarding that you say: I’d like to get it home. 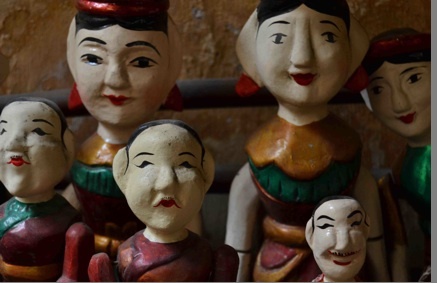 For example: we love wooden coloured puppets. Sometimes, that object becomes a travel-mate, also, if you purchase it at the beginning of your trip. Anyway, as a matter of fact, we’ve got to admit our home has become a sort of travel-correlative-objectives (… do you remember T. S. Eliot or E. Montale?) holder. Every object links us to a trip, recalls a place we visited. We personally think this should be the mood of every traveller’s home. We mean both objects and interiors. Looking at worldwide interiors takes new suggestions, that we try to put (somehow) into our daily spaces, once come back. A traveller should be recognized by his home too. It’s not important the home size, it’s only important if you feel your elsewhere inside and all around you everyday, in your travel-correlative-objectives. ANTICA CASA ZUCCHINI. Bologna, Italy. The silent heart of Bologna. CASINA PONTORMO, Bertinoro (FC), Italy. Dreamtime in lifetime. Cover — We start this blog by telling what is our favourite place where having lunch or, better a dinner, if you are in Bertinoro (FC – Italy), or nearby that. 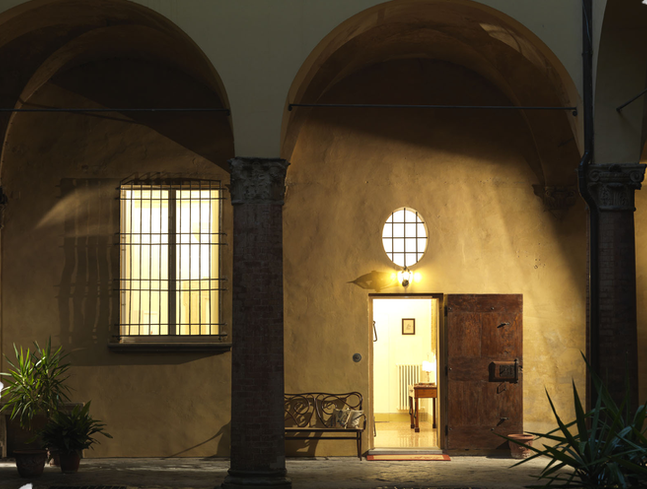 We’re talking about Casina Pontormo, a very cute place, enlighted by the candle lights and by the owners’ taste in furnishing and cooking. At Casina Pontormo’s you can choose to eat in the beautiful veranda or inside, just by the fireplace, or, in the warmer seasons, outside, among the lights hanged under the trees. In the Summer, every Tuesday night, your dinners will be accompanied by alive Jazz music, or Soul or Charleston. This is our dreamplace nearest home, where we go every time we need to escape from daily life routine. Here we celebrated our wedding party. Highly reccomended to everyone who needs something charming and noise far. INKOGNITO TERRACE 1, Oslo, Norway. Cool and cheap. Cover — You can consider Inkognito Terrace 1 as one of the best bakeries throughout Norway. But not only that: it’s also a charming and – at the same time – cheap café, located in the centre of Oslo. 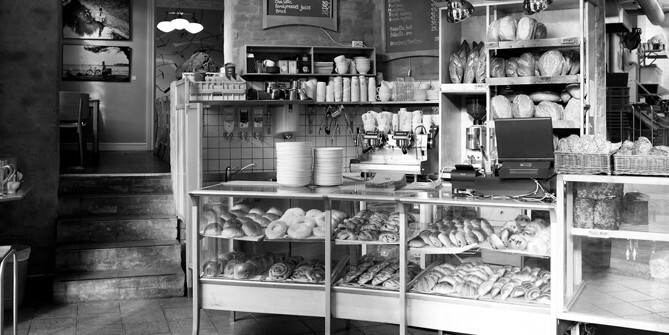 Here, you can buy bakery stuffs, sit and have your – excellent – breakfast, with pastries, muffins, huge slices of bread + marmalade, hot coffee (small, medium, big sized), tea, milk and so on. You can read newspapers (if you know Norwegian) or simply look around, inside and outside, over the big street-front windows. In the warmer seasons you can also sit outside, under the trees. Can’t wait to come back! Cover — If you feel different from all the people who love the Romagna beaches movida, if you love peace and silence, flowers, plants, books, soft and classical music, if you hate television and its noises (mostly… the Sunday sports matches noises! ), if you hate high volume music on the beach, then this is the place for you. 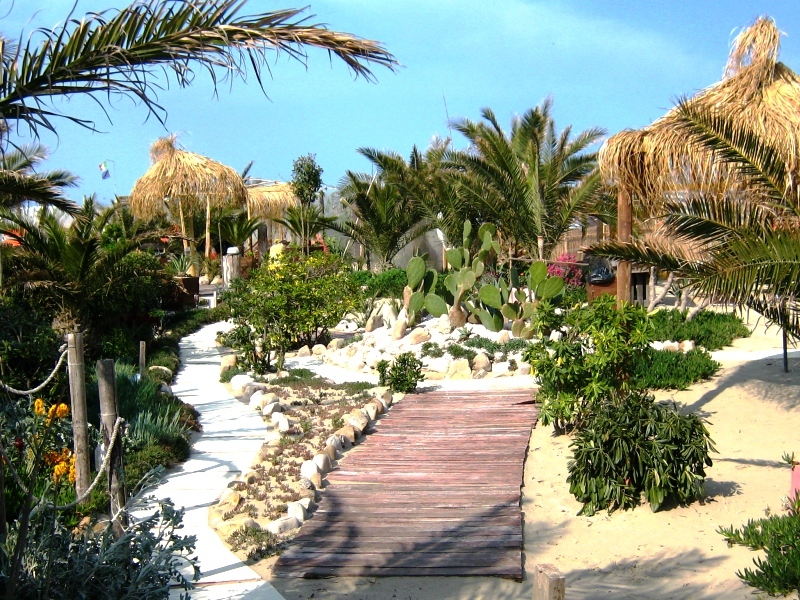 Balneario Malaika is an oasis place, with its tropical plans and flowers, and its absolute peace. A thai-like corner on the Riviera Romagnola. If you come on Sunday, after a long trip into the hectic Sunday drivers (yes… it’s who can’t wait to get the beach from the city in the Summer Sundays…), you’ll definetly find here your mind and heart peace. 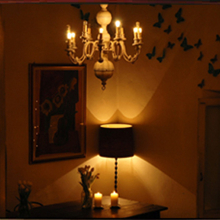 Here guests can also taste the excellent restaurant, with its foods and wines. Highly reccomended. Only 1 bad side: menu prices are really too expensive. Boil the water and pour a small amount in the teapot, swishing it around to warm the pot. 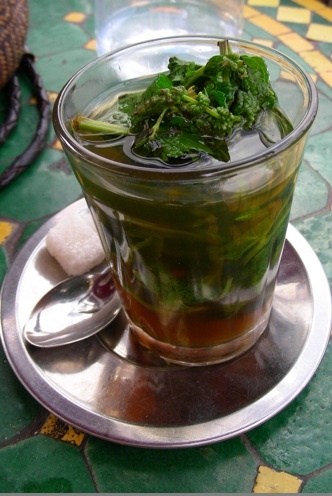 Combine the mint, the green tea and the sugar in the teapot, then add the rest of the hot water. Let the tea brew for 3 mins. Set out glasses for the tea. Fill one glass with the tea, then pour it back in the pot. Garnish with the remaining sprigs of mint.